Contains a Mix of magic and tech mods, along with some recipe tweaks to change the balance of progression. There is something for players interested in many different styles: machines, magic spells, decorations, and even space exploration , and they are sure to find something to do whether it be building a fully automated base using the mods in many combinations, Exploring and finding dungeons. 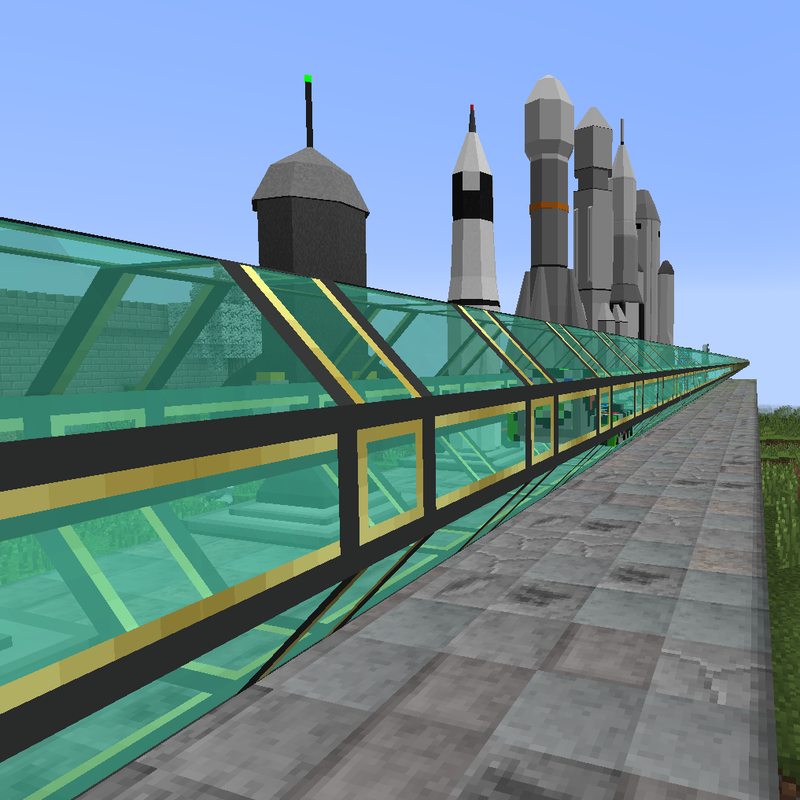 Or simply building awe inspiring structures using the aesthetic parts of the mods. Has the magical crops mod to obtain resources easier. Contains the following mods not on curse. Has a semi-long load time due to a large amount of mods. How can I mine Iron because, you can't mine iron with stone pickaxe. But I really like this modpack! You need tinkers construct tools to properly follow the mining progression. The progression is flint > copper > Iron. After that Unless you got Manasteel, or Thaumium from a dungeon, then you can use tin to make ic2 cells, and make obsidian with them, 2 lava + 2 water cells in the crafting grid make obsidian. Manasteel, Thaumium, and obsidian can be made into parts in the part builder.